Learn some words of the indigenous people Christopher Columbus first encountered in the New World. 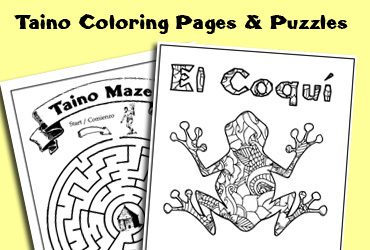 This printable word finder puzzle hides 11 Taino words. Can you find them all? 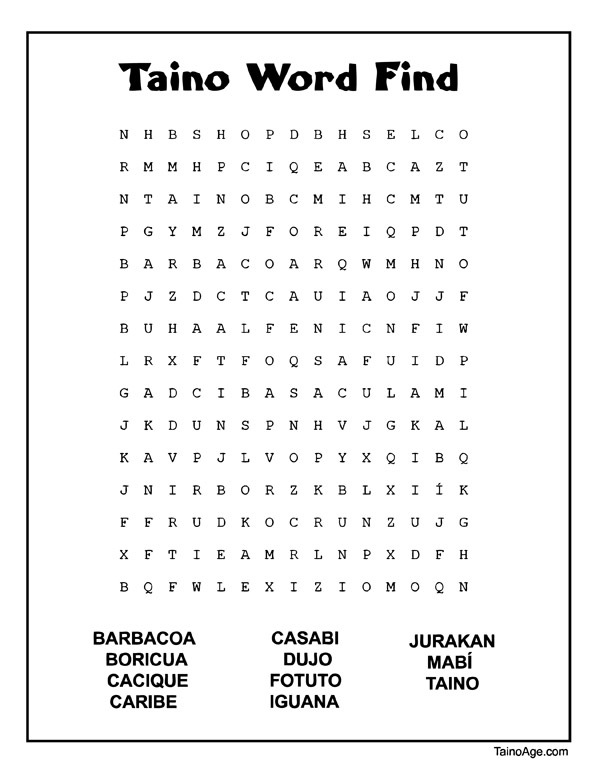 Explore another time and place with this history worksheet that takes kids on a word-search from an ancient civilization. To download this free word-find puzzle, just use the download button. The file format is a PDF and can be printed from any inkjet or laser printer.